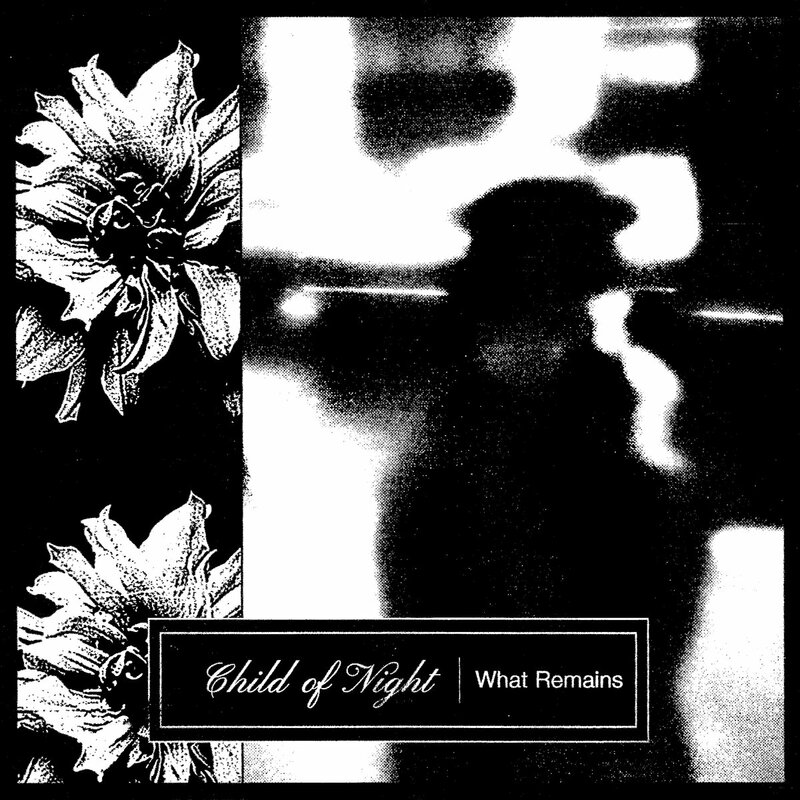 Following last year's Breathless EP, dark electronic duo, Child Of Night have released their newest EP, ﻿What Remains by Altarpiece Records in the US, Blackverb Records in Europe, and Fundamental Illness Records in Australia. 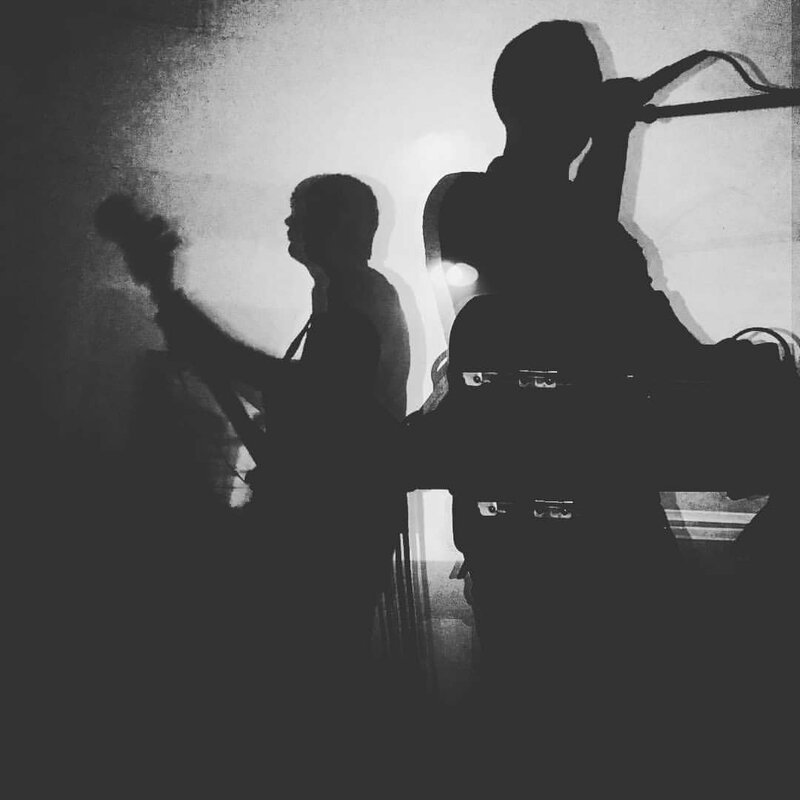 The darkwave duo from Columbus and Pittsburgh, comprised of Jonathan Thompson and Tristan Wolfe, offer a cutting edge, bleak sound which draws from a lot of different facets of traditional post punk, and distinct dark electronic solemnity, carrying a dismal and heavy goth-inclined posture. What Remains stands out for its detached coldwave sound, its gorgeous weighty synths, and it is thoroughly darkly coloured by Wolfe's almost otherworldly, monotonous vocals. Sirens is a frigid coldwave masterpiece, and only one of the five splendid songs on What Remains which are capable of grabbing its audience by the throat, and staying with them for a long while after the record concludes.